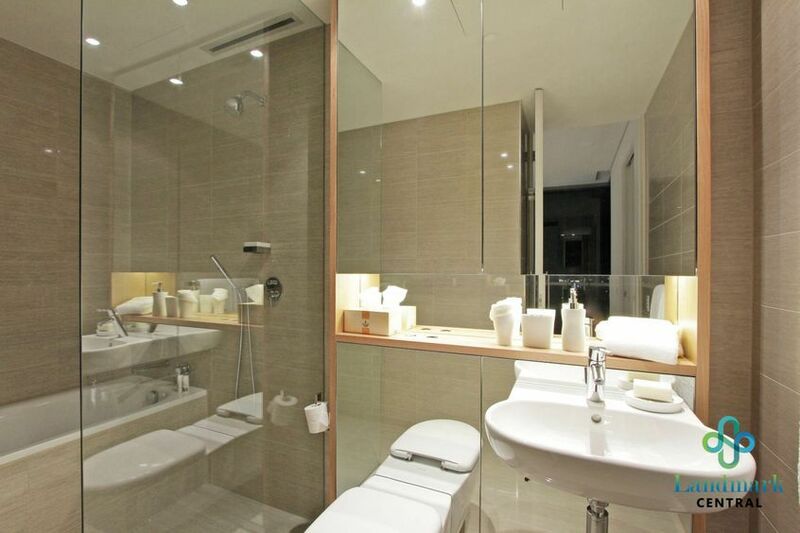 Under Offer By Wilson Bao within 4 Weeks! 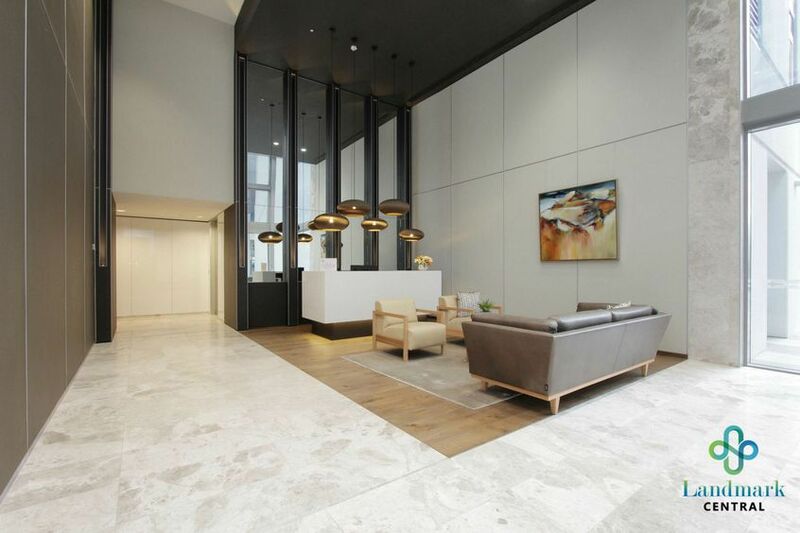 Come and have a look at this highest residential release at Queen’s Riverside.With it’s luxury features, modern design, style, space and fully integrated appliances. 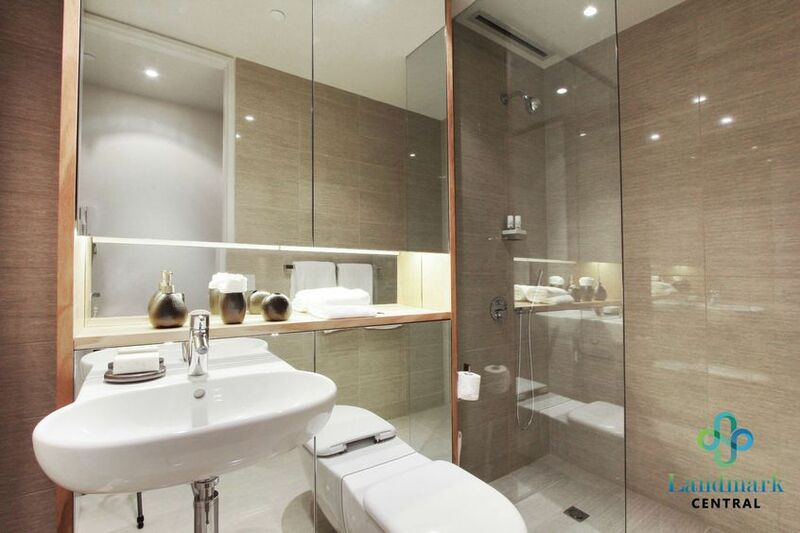 This huge two bedroom apartment stands out far more better than a five star hotel in Perth. 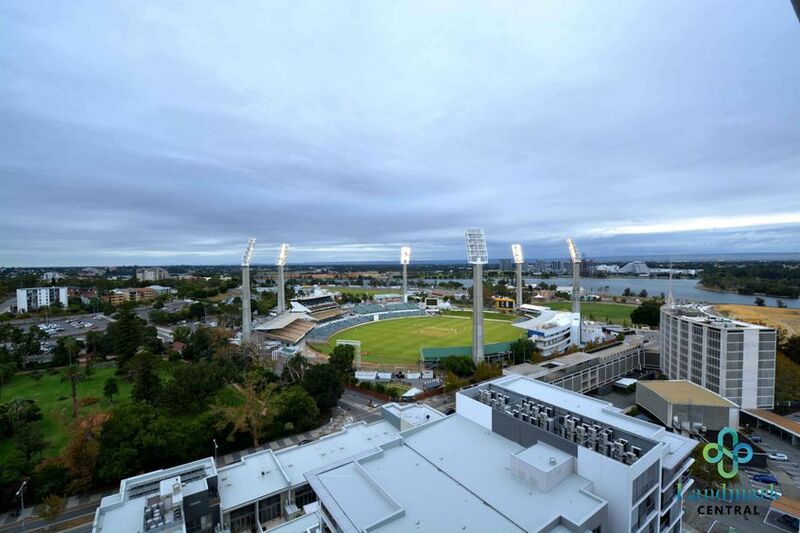 This Great facing apartment has balcony towards the WACA Cricket Stadium and will provide a front row seat to view the Ashes Test, home of Cricket WA. 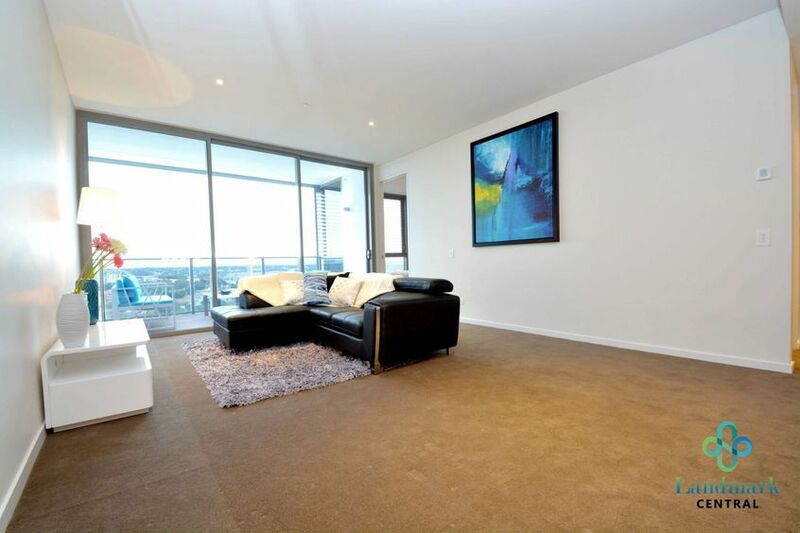 Located only a short walk away from the Swan River and The Queens Garden, this suite is perfect for owner occupiers and investors alike! All furnitures and fixtures has been designed by the interior designer and everything you’ve seen is included in the purchase price. Smart reverse cycle Central Air-conditioning through out. Premium Kitchen specification with euro designed appliance. This suite has the potential rental around $750-850 per week. Among its many facilities is the fourth floor Pool Deck with heated pool, Japanese-style hot tubs, barbeque facilities and more, all set amongst exquisite ornamental gardens. 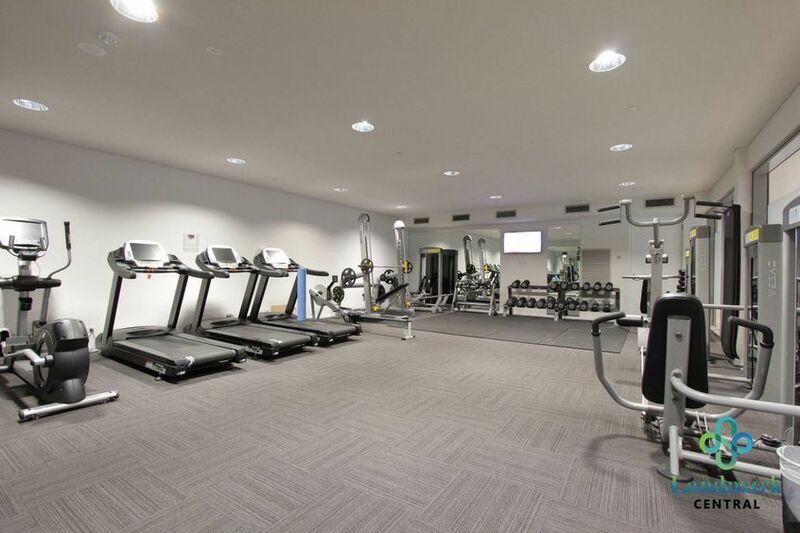 And on the ground floor, a fully equipped gymnasium. Please Call Wilson Bao for a Private Viewing before It’s Gone Again! receive notifications of new properties by email.